All Highland Park 01 Instl homes currently listed for sale in Highland Park as of 04/21/2019 are shown below. You can change the search criteria at any time by pressing the 'Change Search' button below. 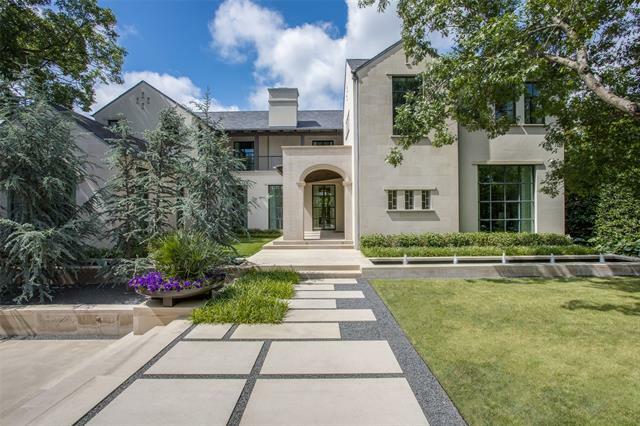 "Sophisticated and beautiful estate on almost half acre situated in the award winning Armstrong School. A 2 story entry with winding staircase, loads of windows and views of the lush grounds and pool from every rm. 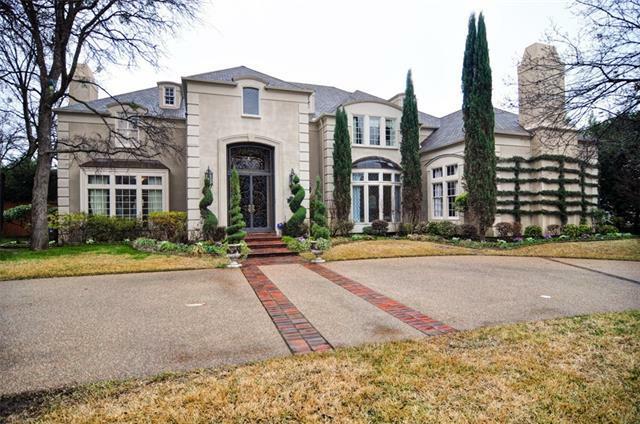 Main house has 5 bedroom, 7.2 baths, 5 fireplaces, hardwoods throughout, lg formals with FP, family rm with bar and 2 lg wine refrigerators,Paneled Study with FP & bar, Gallery kitchen with eat in area and fp,Media RM, Elevator, lavish Master Suite with FP, coffee bar, luxurious bath "